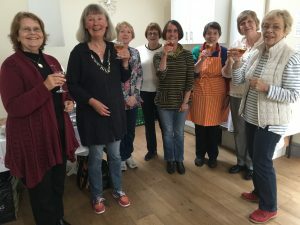 Cleeve W I is a friendly group with 50 members, and meets monthly for a talk, and social time. It is part of Oxfordshire Federation, which offers other opportunities for visits and meetings throughout the county. New members welcomed.